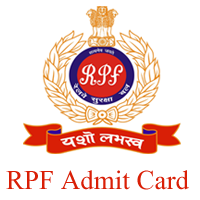 RPF constable & SI exam syllabus are same?? 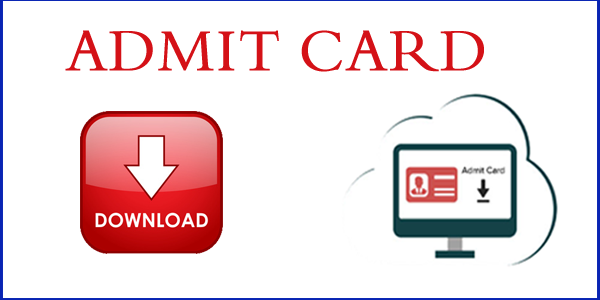 How to download my admit card. i have done group F form. mail me all delails plz.